We provide repair of shower door and shower panel. Our technician are experienced in shower door and panel repair and are able to repair the problem on the spot in most cases. 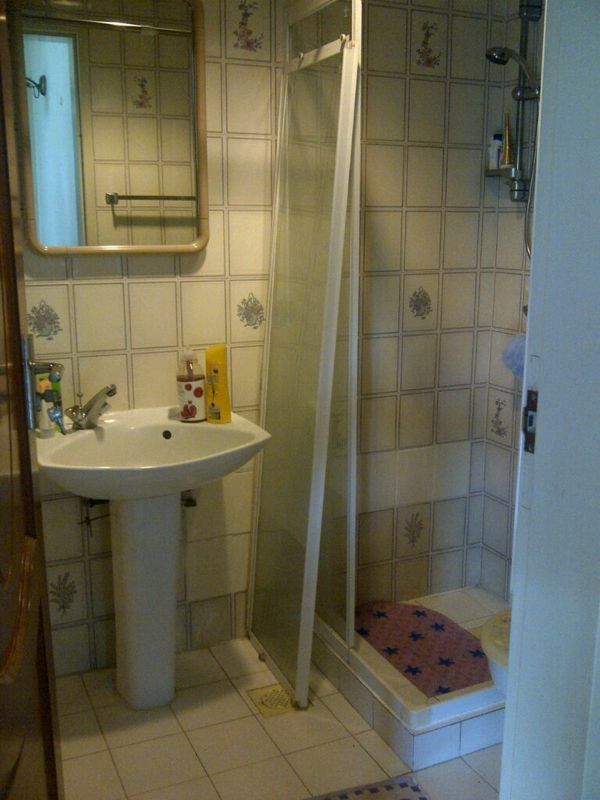 Some common problems we have seen while doing repair includes that of shower door dropping out of the roller, or wooden toilet door that has expanded due to water moisture expanding. 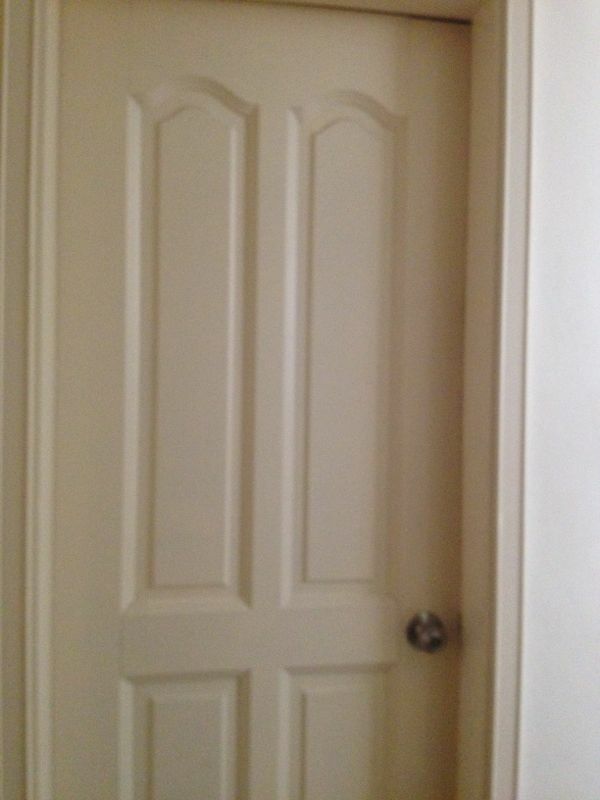 Beside shower door, our handyman are also able to under take various door maintenance issue such as replacement of hinges. 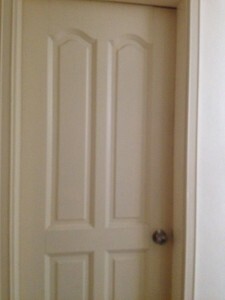 replacement of door knobs and alteration to wooden door. For more information on our shower door and shower panel repair service, give us a call at 9100 6064 or email us via contact us page. For other commonly asked questions, you can visit our FAQ page.